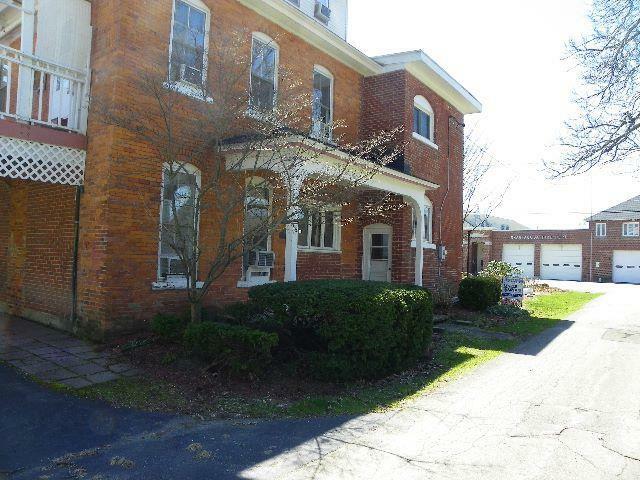 This first floor, 2 bedroom 2 bath condo is located in the former Chautauqua Fire Hall and a quick walk to the Amphitheater, Bestor Plaza, and steps from the Farmer's Market. The historic building retains its brick exterior with modern renovations inside and features two 1 bedroom, 1 bath apartments. Apartment 1 features an open kitchen/living room with large windows and access to a lovely outside patio, while the spacious bedroom also has access directly to the outside and beautiful white brick interior on portions of the walls. 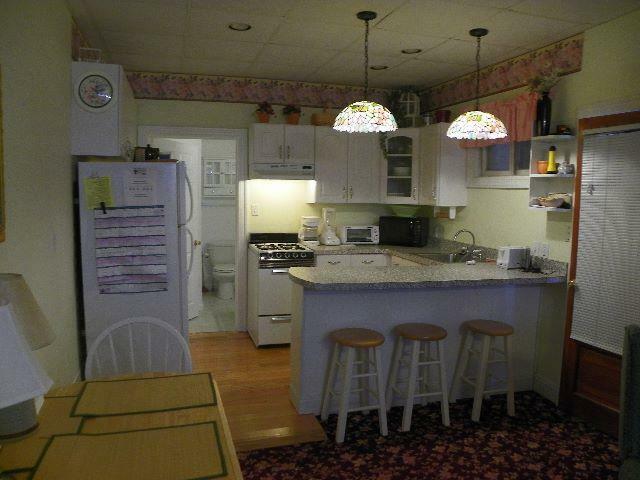 Apartment 2 features a combined living room/kitchen area, bedroom, full bath, remodeled in 2017. 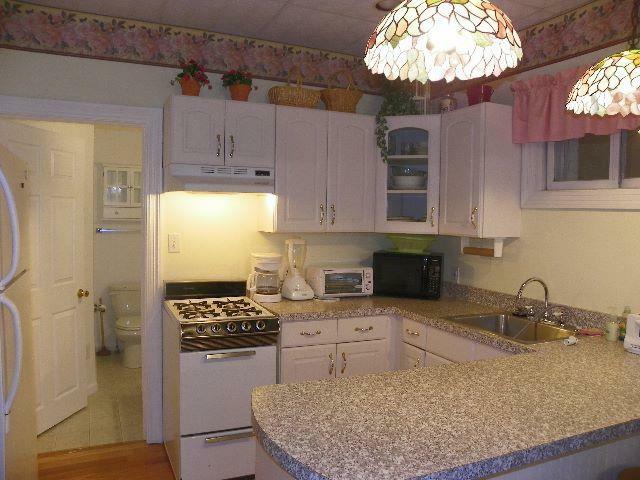 Ideal for additional rental income or inviting family and friends to Chautauqua! Private parking space for one vehicle. Listing information © 2019 CNYIS, GENRIS, WNYREIS. Listing provided courtesy of Maple Group Real Estate.